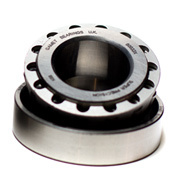 By stocking all of the leading bearing brands, we are able to supply specific solutions to any need. 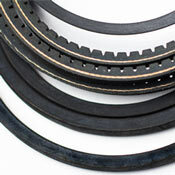 Brands we offer include: INA, NTN, Nacchi, General, Auburn, Mathews Bearing and more. No matter the specific type of bearing you need – spherical plain, linear, rolling, or otherwise, we can help you find the one that you require. Additionally, we offer services to help create custom bearings through MRO supply to allow you to design exactly the bearing needed for your project. Along with our wide selection of bearings, we proudly offer tools, hubs, joints, kits, and other products related to the installation and replacement of your bearings. 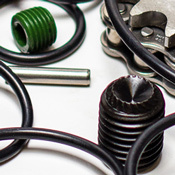 From light duty sheaves to air movement sheaves, from power transmission belts to belt drives and pulleys, we can help give you what you need. Additionally, we have a custom service for those who need something more specific than stock options. Our team can work with you and engineers to help give you the exact, specialized product needed for your goals. We work hard to make certain that our customers are able to find the specific chains and sprockets needed for any project or situation. These parts are among the most vital for any machine, which is why we stock only the highest quality parts including those for a variety of industries and sizes. 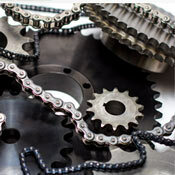 Individual chains and sprockets are readily available, whether you need a full set or just a single part. And our team can consult with you to help figure out exactly what is needed to reach your goals and get you the parts you need quickly. From hard to find older style couplings to new, high-end options that stand out, our team can help you find exactly what it is that you need for any project of any size. 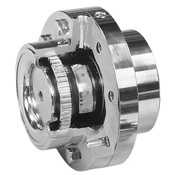 Whether you need flexible couplings or rigid ones, we have exactly what you need and can help you find it quickly so you can move your projects forwards. 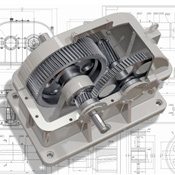 Additionally, we carry gear reducers from all the leading companies, ensuring that if you need a specific brand you’ll be able to find it. Our team of experienced professionals will talk to you and help determine exactly what you need, then make sure that you get it as quickly as possible. 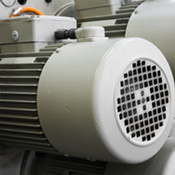 We also stock motors in a variety of sizes and from most of the leading brands, making it much easier for you to find exactly what you need quickly instead of having to try to comb the region looking for it. Our professionals will help you get exactly what you need for any project and make sure you get it fast. Your time and money are important, which is why we strive to provide maximum satisfaction every time. Along with a huge selection of in-stock kits, we can order what you need if it’s not currently in stock. And, our experts can work with you to create a custom kit combining exactly what you need for any situation. We know that each project is different, which is why we proudly offer these custom kits to our customers. 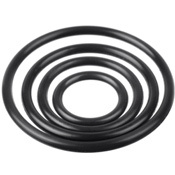 Each O-ring in our stock is of the highest quality and designed to last as long as possible, and we offer rings made from Teflon, silicone, neoprene, aflas, and many other materials. Along with the rings and seals, we offer accessories to help maximize results from them including gauges, cords, kits, lube, and more. 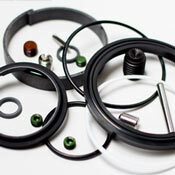 Our team of experts can help you get the seals you need for any project, no matter what it might involve. Simply put, if you have any type of project that requires specialty or stock parts, we’re ready to help with fast responses and knowledgeable staff.